The deep clean continues! In part one of the Spring Cleaning series, we focused on the regular maintenance of websites. Part two takes a look at another popular promotional tool: social media. When other initiatives are competing for your time and attention, it can be easy to take a “set it and forget it” approach to your business's social media accounts. Marketing spring cleaning is the perfect time to take a step back and see what’s working in your B2B social media plan or what needs a refresh. Part two is in the books. 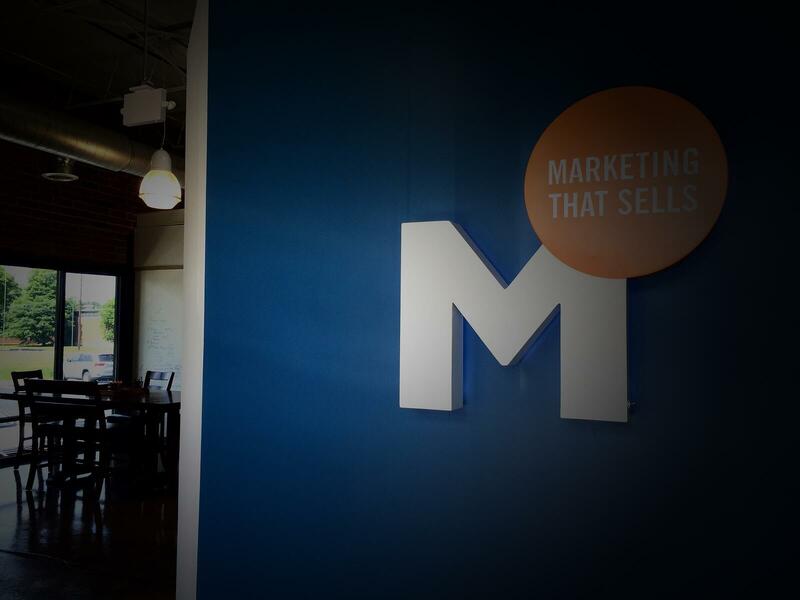 For more updates on video content to help create a sparkling marketing program, sign up for weekly updates from the Marsden Marketing Blog below.